New Westminster, B.C.—The Arts Council of New Westminster is proud to present POTPOURRI, a pop-up art exhibition and sale in partnership with New West Artists September 12-13 at The Gallery at Queen’s Park. The show features a variety of mediums including watercolours, acrylics, photographs, collages and cards. 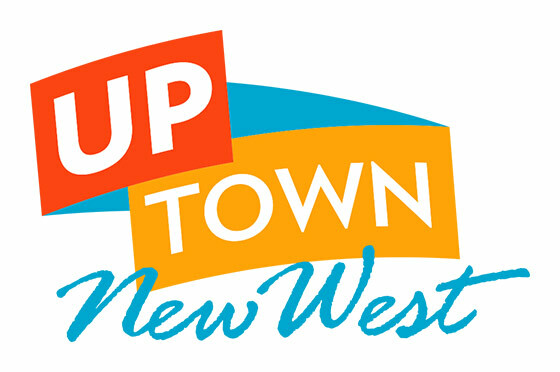 New West Artists is a group of visual artists who truly epitomise the word community. By pooling their talents, ideas, and creative energy, each artist – whether they be a hobbyist or a full-time professional – are able to benefit from the knowledge and experience of their peers. Members share information about how to produce art exhibits and assist others in solving problems many artists consistently face. Pop-up galleries are becoming increasingly popular; the temporary locations are a unique opportunity for artists, designers and photographers to showcase their work to a new audience. The Arts Council of New Westminster is proud to host the artists participating in POTPOURRI as our main objective is to always promote, support and encourage the creation of art in New Westminster. Artists who will have their work on display are: Eileen Pick, Lisa Lawrence, Virginia Railton, Janet Kvammen, Kay Klyne, Richard Klyne, Julie Schoennagel, Carol Rose, Tony Bryan, Donna Ross, Teresa Morton, Robert Jost, Elena Zhukova, Barbara Wendzich and more. POTPOURRI will be held at The Gallery in Queen’s Park September 12-13, 2015. The opening artists reception is Saturday 2:00-4:00pm and is open to all. New West Artists welcomes visual artists of all levels, from hobby artists to full-time professional veterans. Through connection, education, and promotion, the local non-profit society inspires, encourages, and celebrates visual artists in the community. Date: September 12 & 13, 2015, 1 p.m. to 5 p.m. Reception: Saturday, September 12, 2015, 2 p.m. to 4 p.m.